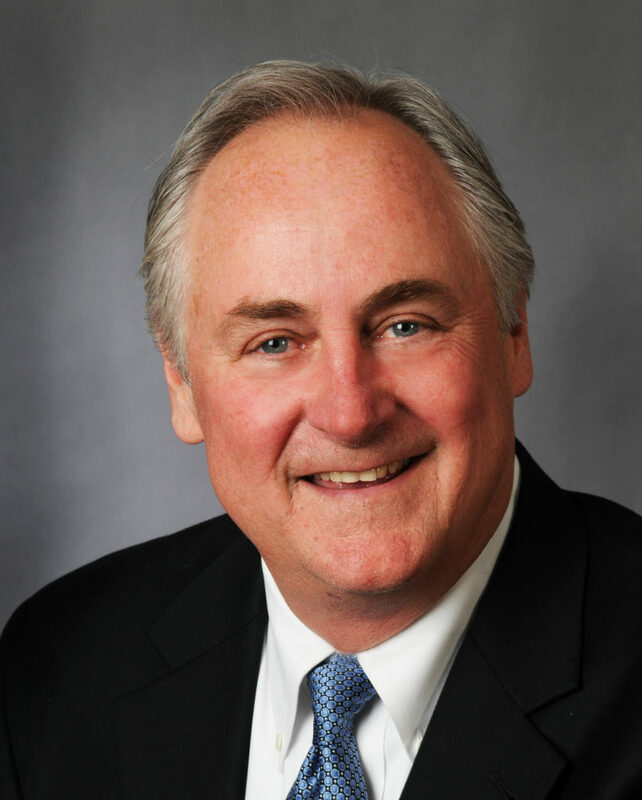 Michael Lengen has more than 35 years experience in real estate development, management and finance in the multifamily and commercial real estate business. In 1987, Mr. Lengen formed the Lexton Group as a full service real estate asset management firm that provided asset management and development services to its financial institution clients. Also, he was managing partner of a number of multifamily partnerships that purchased or constructed market rate and affordable tax credit apartments. As the President of ComCap, Mr. Lengen is responsible for the oversight of all property management for its 3,000 unit portfolio. He is also the Co-Managing Partner of the Lexton McDermott and is responsible for all aspects of the development process including underwriting, design, entitlement and finance. Mr. Lengen graduated with a BBA in Finance from the McCombs School of Business at the University of Texas – Austin.